Welcome to Longwood at Southern Hills. We have an optimized screen reader version of this site available. Come home to Longwood at Southern Hills in Nashville, Tennessee. You’ll enjoy charming southern living with convenient access to schools, shopping, entertainment, and more. Our community is near Interstate 2A and 65, putting downtown Nashville just up the road. Feel like taking a stroll? There are several beautiful public parks nearby. We are proud to offer four spacious layouts to choose from. With one and two bedroom flats or two bedroom townhomes, there is something for everyone. 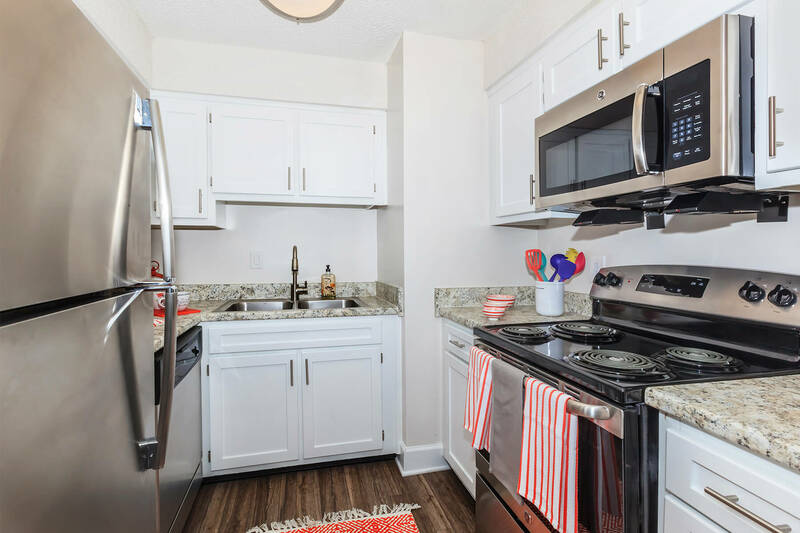 Our floor plans include air conditioning, hardwood flooring, ceiling fans, a dishwasher, large closets, and washer and dryer connections. Be sure to bring your pets along, as they are welcome too. Beautiful landscaping surrounds our abundant community amenities. 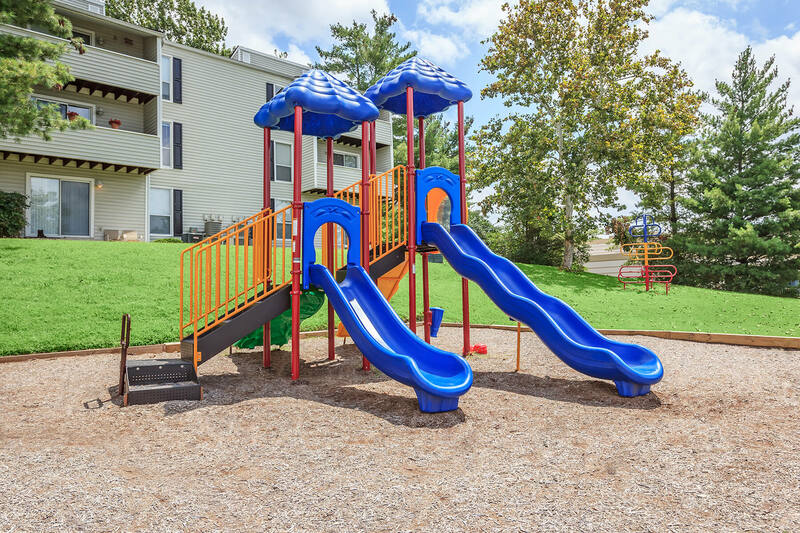 Become a resident and enjoy our clubhouse, children’s play area, laundry facilities, and on-call, on-site maintenance. Stay in shape at our state-of-the-art fitness center, or on those hot summer days, take pleasure in our shimmering swimming pool. Take a look at our photo gallery today and see why Longwood at Southern Hills is the place you want to call home.